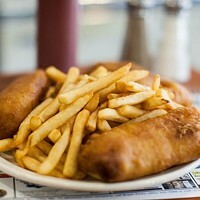 Phil Perrin's special fish and chips have been packing them in for six years at this Quinpool Road location, opened after the original Phil's Fish & Chips on Purcells Cove Road. 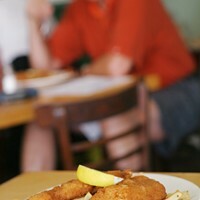 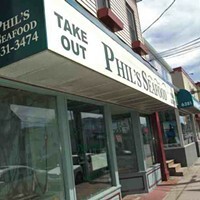 In Green Halifax we noted that Phil offers haddock in season from local, low-impact fishing sources, which adds to the restaurant's comforting appeal. 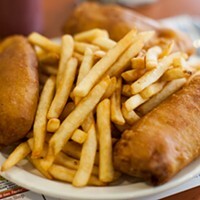 1st Runner-up Fries & Co.